Xakia is a corporate legal operations software purpose built for in-house legal teams to organize work, manage external legal costs and demonstrate value with automated dashboards and reports. In its Legal Operations Health Check, Xakia brings together valuable lessons learnt about upgrading and innovating legal operations across the globe (including learnings from the Corporate Legal Operations Consortium and the ACC Legal Operations Maturity Model). This 100 point survey enables corporate legal departments of all sizes to self-assess legal operations capabilities and focuses on: workflow management, in-house legal team management, external resource management, financial management of the legal team, data analytics, knowledge management, technology tools, internal communications, legal workstreams and strategic planning. The survey generates a customized report which identifies priorities and key resources to point a corporate legal team in the right direction. 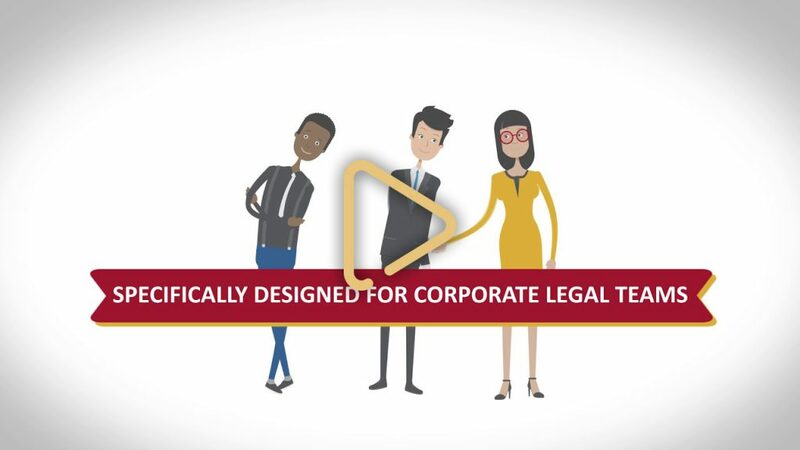 Xakia helps define a corporate legal team’s value by tracking legal spend, matter risk and monetary significance, as well as a given matter’s strategic importance. The Xakia dashboard was designed to address the value drivers that matter most to the C-suite and the board. Trend compilations help advise company leaders. Deadline trackers keep the legal team compliant. Automated reports increase responsiveness and quickly provide powerful illustrations of the legal department’s contributions. visualise company legal data in handy dashboards and reports for more efficient communication with business teams. In-house counsel have tremendous value and Xakia’s legaltech tool helps prove it.